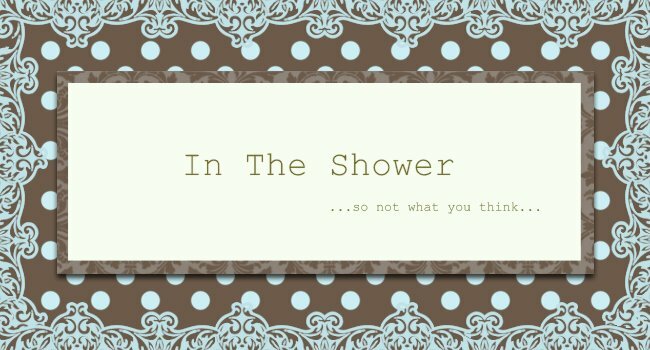 Summerr In The Shower: Piano Show : Group 1 Glamour Trailer & Voting Interstitials! Piano Show : Group 1 Glamour Trailer & Voting Interstitials! Lovin' the new Top 24 trailer - everyone looks so good! Here are the voting details! Pencil/paper...JOT THEM DOWN! Lines open only at 8pm on 2nd September, when the show starts! Hope all the telcos are ready for the INFLUX of calls/smses! !